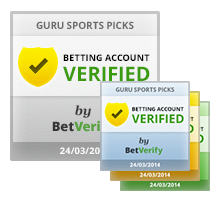 DO YOU WANT TO PROVE YOUR SPORTS BETTING ACCOUNT IS REAL? 3 Simple Steps, One Outcome: Trust! NOW YOU CAN USE OUR SEAL! 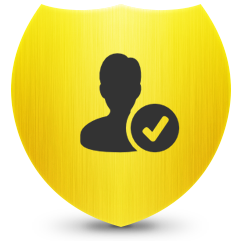 Simple: In todays online environment, it is so easy (and common!) to fake betting account statements. Is the account real? Is it faked? Has the handicapper manipulated the account with tools like Photoshop? 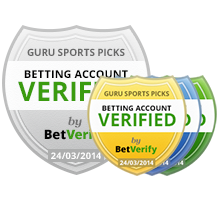 A Betting Accounts Verification seal takes out all those questions out of the equation! It’s really Simple. 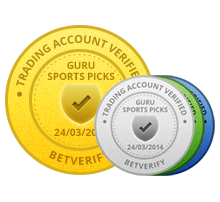 You open an account with us, provide us access to you newly sports betting account, we verify its authenticity, and that’s it! Fully Secure SSL connection guaranteed! 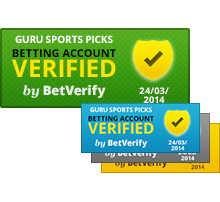 You can start using Betting Accounts Verification at absolutely no cost! 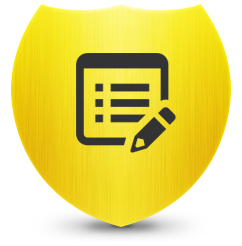 Simply open an account with us, go through the verification process and start using our seal on your website right away. It couldn’t be simpler then that. No monthly fees! 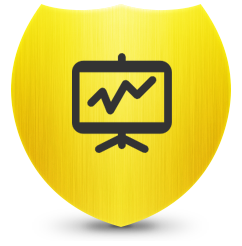 This site and the products and services offered on this site are not associated, affiliated, endorsed, or sponsored by Google, ClickBetter, eBay, Amazon, Yahoo or Bing nor have they been reviewed tested or certified by Google, ClickBetter, Yahoo, eBay, Amazon, or Bing. The typical purchaser does not make any money using this system. Betverify.com does not guarantee income or success, and examples shown in this presentation do not represent an indication of future success or earnings. The company declares the information shared is true and accurate.